To help drive the planning, organising and delivery of digital brand and local sales and marketing plans that support operations, specifically the restaurant management teams, to maximise profit and grow market share in the sector. 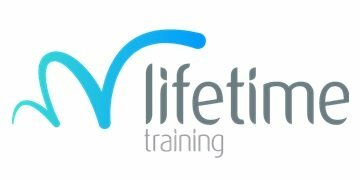 The Digital Marketing Apprentice will be expected to support the implementation and running of digital tools and platforms, assist with market trends analysis and content development/plans with the Brand Manager. This role may require travel and over-night stays which Loch Fyne will pay for through an agreed expenses policy. Experience using social media platforms such as Facebook, Twitter, Instagram etc. Loch Fyne is a successful fresh seafood & grill restaurant brand operating with 24 sites across the country. 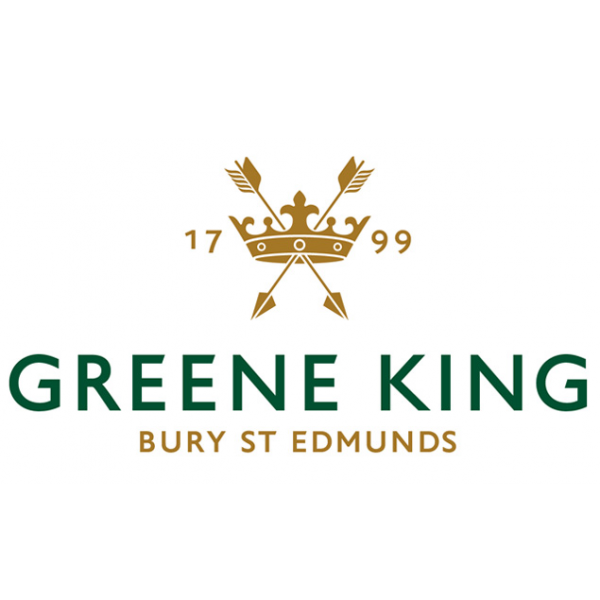 Loch Fyne is proud of its Scottish heritage yet also enjoys the benefits of belonging to Greene King, the biggest pub company within the UK. This role is crucial to the formation of a digital footprint and presence – staying one step ahead, yet always quick to respond to the here and now. Loch Fyne Seafood & Grill was brought to life by two oyster enthusiasts, Johnny Noble and Andy Lane, who started selling their oysters from a small shack on the west coast of Scotland back in 1978. In 1990 the business expanded, opening its first Loch Fyne Restaurant in Nottingham. We now have 24 Restaurants up and down the country, providing fresh, sustainably sourced seafood dishes; much of which is delivered fresh from the loch itself. The Estio Training programme gives people the opportunity to get practical experience in the IT industry whilst still employed in a real paid job with no cost or debt. Learners will receive six weeks of intensive training. Whilst in the workplace, apprentices will also receive continual coaching, help and guidance from a dedicated Skills Development Coach who will be there to ensure that they get the most from their work experience. Some of these modules will include an option to take an examination in order to receive a professional certificate.